Cut from Catherine Deane's signature draped silk chiffon, the skirt natural falls from the waist perfectly to just below the knee. 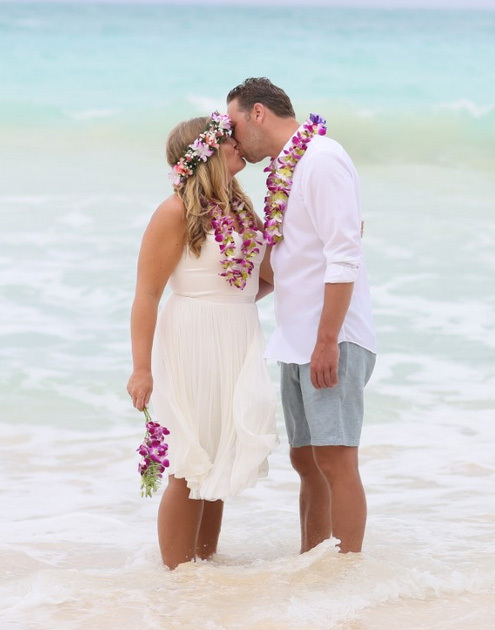 Our real bride Lysanne wore the free flowing Dee skirt to match her laid back beach wedding. View more gorgeous real brides here.